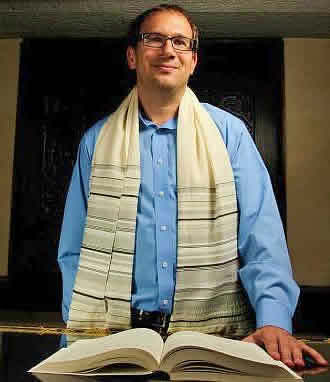 Rabbi Eric Linder is a teacher, student and connector. Rabbi Linder became the rabbi at Congregation Children of Israel in July, 2012. Raised in Plantation FL, he developed a love for Judaism after his parents bribed him with $20 to go to a youth group conclave. He likens this to God’s call to Abraham of Lech L’cha, go forth. Please feel free to contact Rabbi Linder at RabbiLinderCCI@gmail.com, or at the temple office: 706.549.4192.